Did you know that 1 in 2 Men and 1 in 3 Women will get cancer in their lifetimes? 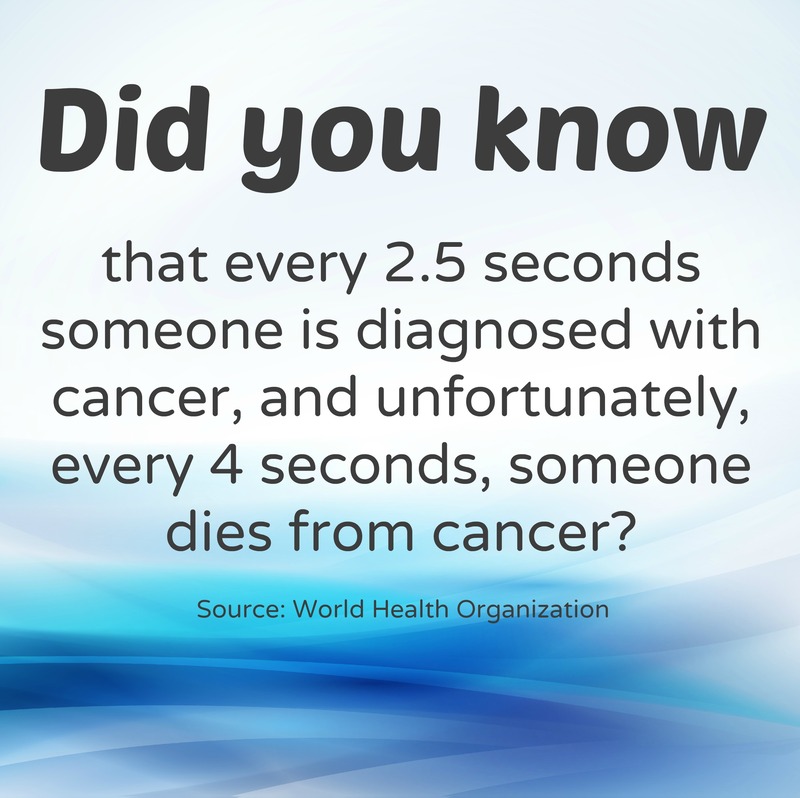 Did you know that every 2.5 seconds someone is diagnosed with Cancer? And unfortunately every 4 seconds someone dies from cancer. And did you know that within five years, cancer will surpass heart disease as the leading cause of death in the US. Cancer is already the leading cause of death in Canada, Australia, and it’s #2 in Great Britain. I know, those are some disturbing statistics, right? Being diagnosed with cancer doesn’t have to be a death sentence. There are “real” treatments and protocols that thousands of people are using every day to treat and beat cancer. Most conventional doctors don’t know how to treat cancer. Not because they don’t want to save lives, of course they do, but because even they don’t know about all the cutting edge strategies that people are using (and it’s not taught in medical schools either). That’s why this brand new 11-part docu-series (documentary mini-series) is so exciting and the first episode airs tonight. It’s called “The Quest for The Cures... Continues” and it’s a continuation of the groundbreaking series that aired early last year. Except this time, it’s almost twice as long with twice as much information from twice as many experts. In fact, there’s 28 doctors, 11 scientists and 9 survivors that break their “code of silence” and share the TRUTH about cancer. This docu-series is filmed like an investigative report (60 minutes style) and it will broadcast to the world exclusively online (for free) from March 30th - April 9th. This is the most cutting edge information available about natural, real, proven cancer treatments from some of the smartest people on the planet. I asked the team behind this project why it was so important for them to film, edit and deliver this to the public so quickly (and for free) and here’s what they said. They were adamant that this isn’t about them, it’s about saving lives and reversing the cancer pandemic. And that’s why I’m telling you about it. Go here to the watch the trailer and join their mission to end cancer. PS. 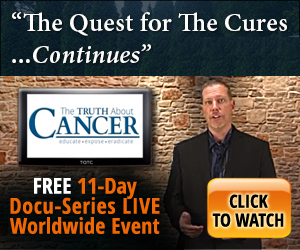 “The Quest for The Cures... Continues” docu-series will broadcast for free to the world starting tonight (3/30 - 4/09). You don’t want to miss it. Not only will you learn proven protocols to treat cancer but also what you and your family can do to ensure that you prevent cancer from ever occurring.